I would like to call myself a Power user of Sketch (also of Alfred, Chrome, and others but that’s a different story). 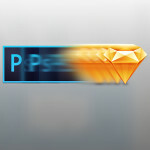 In the following article I will write on how you can make Sketch more personal and fitting for your own workflow, and also share my shortcuts and customizations. If you right click the top panel you can access the customization panel. Simply drag and drop from there. I like to have my top bar divided by actionable items, and I don’t use whatever I have obvious keyboard shortcuts for (like “Edit” or “Group”). Besides Sketch’s app default shortcuts (which you can find at sketchshortcuts.com), you can easily set up your own shortcuts to improve your own workflow. 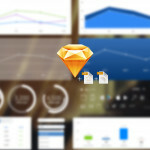 Sketch is integrated with your OSx. So you create the shortcuts by going to your mac’s global preferences. Go to your mac’s preferences pane (clicking the apple icon on the top left of your screen and then choosing “System Preferences…”). 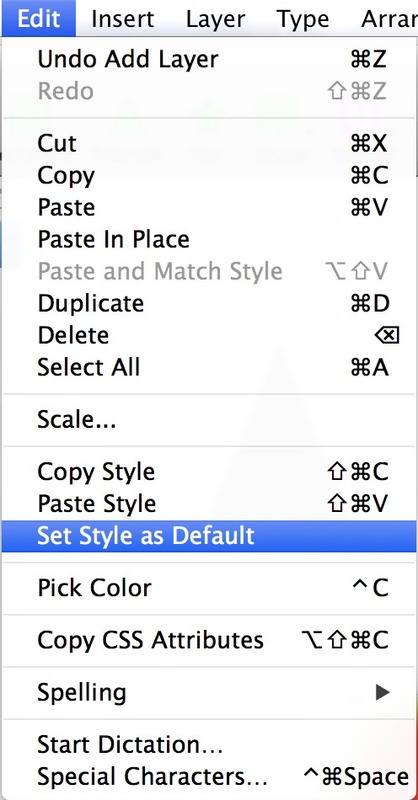 In the dropdown menu choose “Sketch.app”, and enter the exact name of the menu item you’d like to create a shortcut for. Finally in the last field press the keys you’d like for the shortcut. So you’re working on a design in Sketch, and you create a rectangle, but it gets created with a white fill and no border, and you’d like to change that to a grey fill and a blue border. Got customization tips I haven’t mentioned? Any questions? Any specific plugin that you use and would like to mention? Write here in the comments! * This is the 2nd part of the Sketch Manuals series. Sign up for the HackingUI newsletter if you want to receive the next articles directly to your inbox.